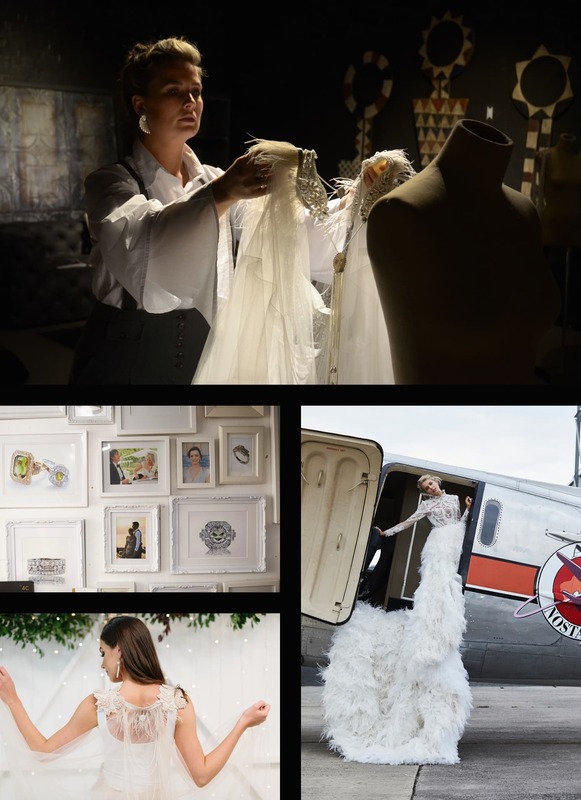 Founder and director of Ka’llure, a Melbourne based jewellery designer and manufacturer, Kara Breadmore is passionate about using fashion and accessories as a vehicle to express oneself. Kara spends most of her time with jewellery – be it designing, making, buying or even dreaming about it. Jewellery, she believes, has a magnetism, a power force that’s alluring! Ka’llure designs and creates jewellery for dynamic, boldly creative women and men who fearlessly follow their hearts, and are drawn to Ka’llure’s playful take on modern, yet vintage-inspired luxury. European, especially Italian Architecture has been one of the biggest influences for Kara. Capturing shapes and intricate details from period homes and buildings is key. All of the quintessential geometric lines, layered forms and filigree scrollwork found in the romantic eras of Renaissance, Baroque, Art Nouveau and Art Deco constructions are inspiration for designs. Kara draws up the key architectural elements, extracting patterns and embellishments from pressed tin walls, which are all features found in so many stunning houses built in the 1920s. Much of the inspiration is obtained and then translated into designing a piece of jewellery. Just as Kara draws inspiration for her designs from Italian architecture, so does the brand she endorses – Multitap. Each tap is laid out by Italian designers as a combination of various architectural elements which culminate to craft a beautifully designed Kitchen mixer tap. Multitap Kitchen mixer taps are a perfect fusion of Italian design and modern functionality – a standard kitchen tap with the added functionality of offering instant steaming hot water. The taps are made for InSinkErator by the Guglielmi family. The Guglielmi family since 1954 have been carrying on an ancient and difficult profession: giving shape to water, the most fleeting and intangible element. They have harnessed its beauty with pure lines and shining metal utilising the most advanced research. 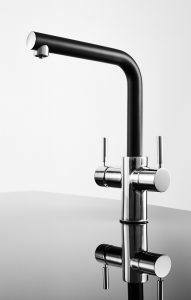 Their taps enter homes to bring style, convenience and functionality all encased in a beautiful design. The ratio between the minimalism of the balanced levers and the volume of the elongated tap body gives rise to perfectly balanced sinuous shapes. The Multitap collection is a clear combination of technical skills and aesthetics, conceived to furnish the homes ambience with a high performing and beautiful product. “I love having a Multitap in my home, as it suits my personal needs in form and function as well as in convenience and aesthetics when serving my guests a nice cup of tea or coffee” says Kara. 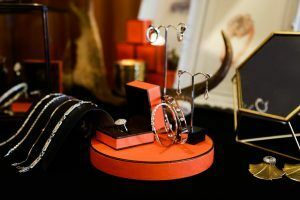 Susan Sarandon, Jane Seymour and Goldie Hawn are among some of the guests Kara has recently served with custom pieces.